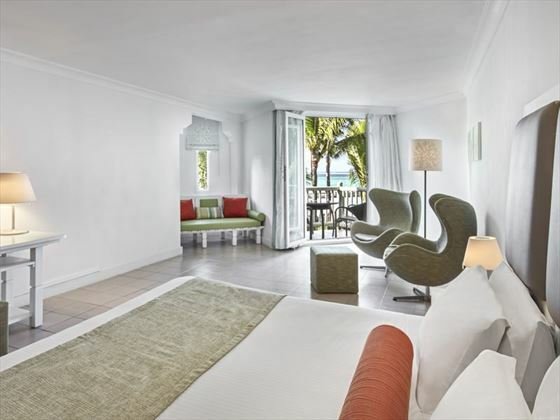 Ambre is located at Palmar, on the east coast of Mauritius, one hour from the airport and includes kids’ club and teens’ club. 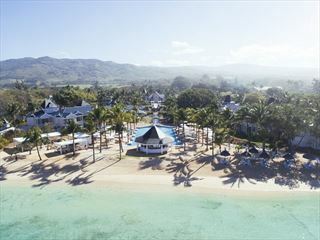 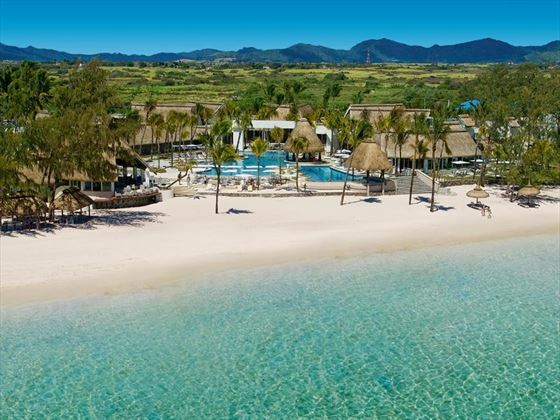 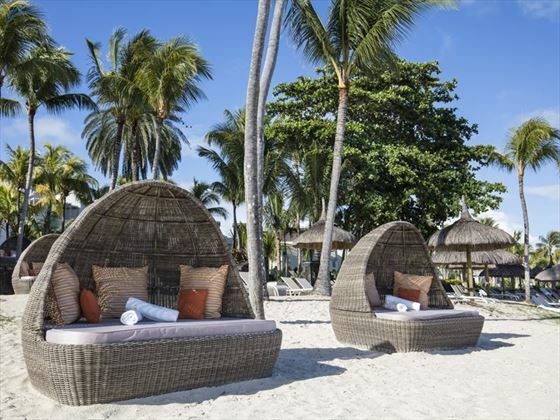 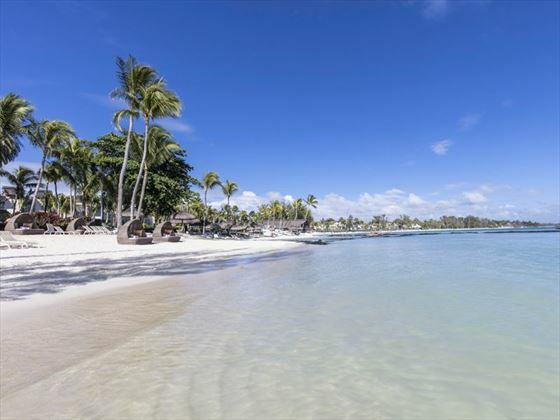 The four-star Ambre, Mauritius sits on some 700 metres of unspoiled white-sand beach, running along a sheltered bay, adjacent to a tropical lagoon. 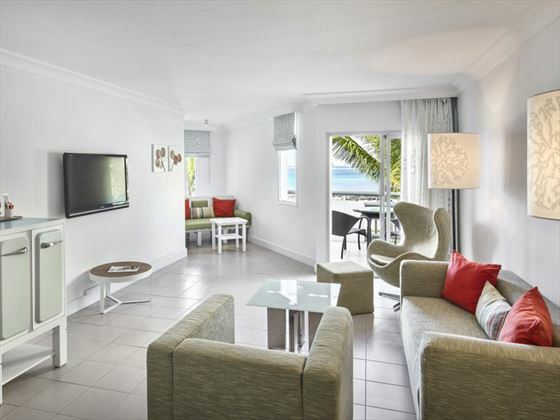 Sun Resorts latest addition opened in October 2012 offering a family friendly resort and set on a fantastic beach. 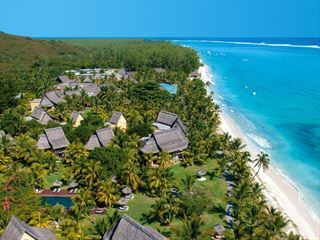 Holidays taken between 8 Apr – 30 Sep 2013 are based on all-inclusive. 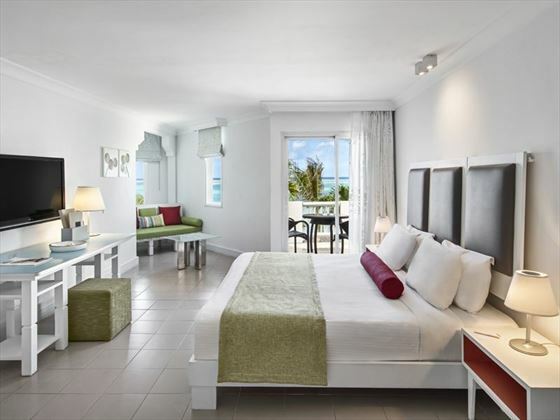 Each of the 297 rooms is designed with clean, white lines and is gently sheltered by tropical gardens. 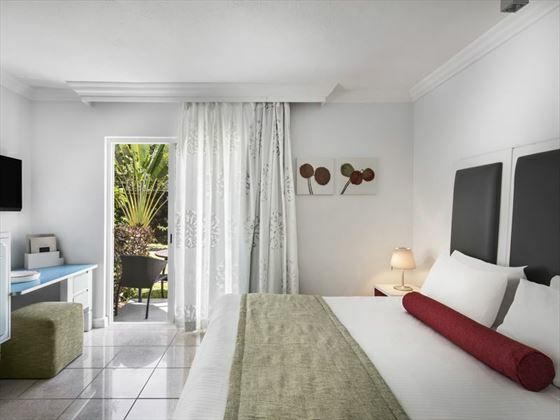 The rooms on offer include; 100 standard rooms, 178 superior rooms, 17 family units and two suites. 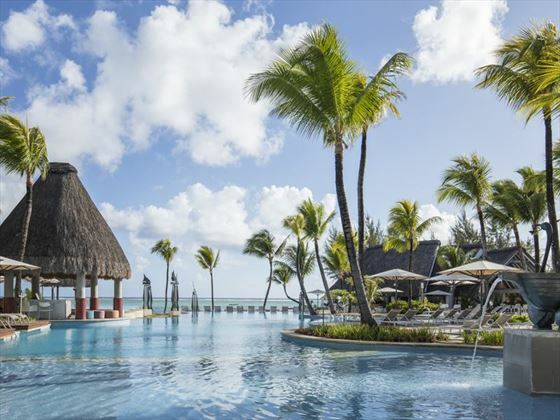 Ambre, Mauritius’ spa is situated in a quiet corner of the hotel and is a retreat from the rest of the guests and activities. 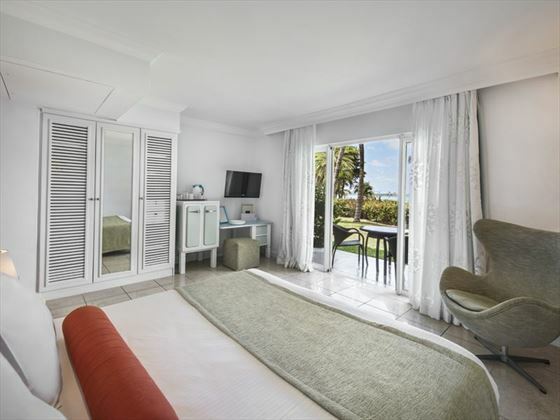 It includes four treatment rooms, Turkish bath, sauna and Jacuzzi. 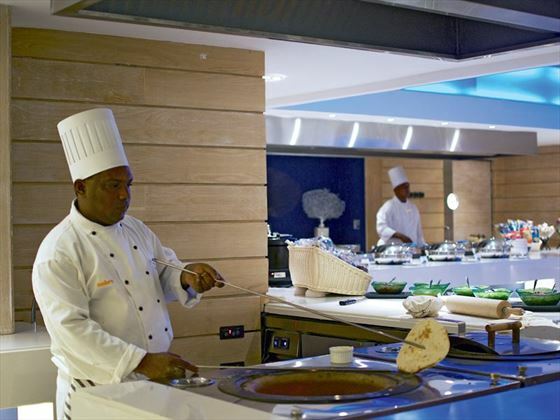 The main restaurant, Indigo, offers a main buffet and offers Indian, Chinese, Creole specialities as well as international cuisine. 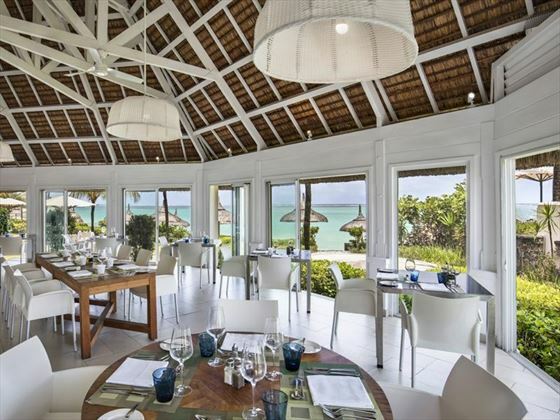 Dolce Vita is an Italian-styled restaurant, while La Plage is the resort’s beach restaurant. 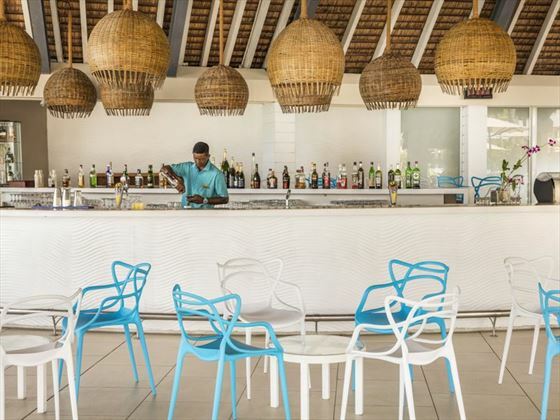 The Coral Bar and Beach Bar offer relaxed environments for a cocktail or to meet-up with other guests.